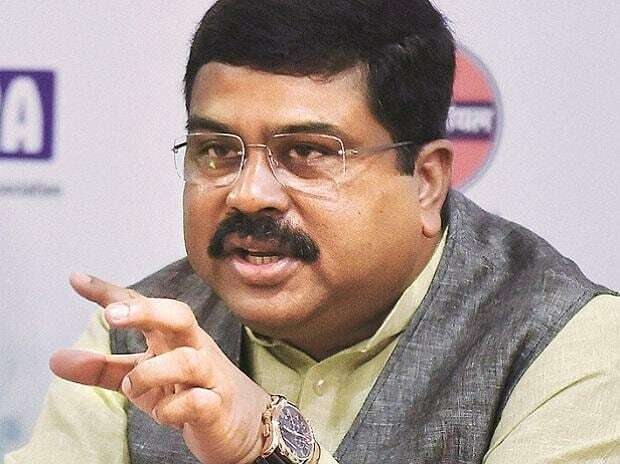 Union minister Dharmendra Pradhan on Thursday said the oil industry will make BS-VI fuel available across India by April 2020 as committed and also assured the auto industry of stability in the country's fuel road map. Speaking at the annual convention of the Society of Indian Automobile Manufacturers (SIAM), the Minister of Petroleum and Natural Gas and Skill Development and Entrepreneurship said already BS-VI fuel has been made available in the National Capital territory ahead of the deadline. "We have provided BS VI fuel in national capital territory. There would not be any uncertainty from our side. Whatever we have committed, to provide BS VI fuel in the country by April 1, 2020, we stand by that commitment," Pradhan said. Seeking to address concerns of the auto industry on fuel availability for transition to the new emission norms, he said, "We would not change the dates and we we will stand with you. So I assure you and you can plan for the next ten years." India in 2015 decided to leapfrog to Euro-VI emission norm compliant petrol and diesel from April 2020, from the Euro-IV grade at present. While the deadline for the rest of the country stands the same, in NCR it was brought forward. Euro-VI grade fuel contains 10 parts per million (ppm) of sulphur as against 50 ppm in Euro-IV fuels. Pradhan also asked the auto industry to embrace alternate fuels such as biofuels, ethanol and methanol saying these had a bright future and should not be considered as "transition fuels". Commenting on the need to promote proven eco-friendly fuel such as CNG, Pradhan said the government has charted out a long-term plan to expand its distribution network. In the next ten years, there will be 10,000 CNG filling stations across 300 districts across India up from 1,400 filling stations in 73 districts at present, Pradhan said.